The Tripoli-based Administrative Control Authority (ACA) has called on the Faiez Serraj government to reorganize the process of issuing licences for tuna fishing in Libyan territorial waters. The ACA is a Libyan watchdog in charge of monitoring public bodies and employees. The ACA said that following the receipt of a number of complaints regarding the issuing of tuna fishing licences in seasons 2016, 2017 and 2018 from tuna fishermen / owners of tuna fishing vessels, it conducted an investigation into the matter. The ACA noted that the Faiez Serraj Presidency Council and its Government of National Accord (PC/GNA) had taken over in 2016 the role of issuing tuna fishing licences from the Marine Resources Authority (part of the Ministry of Agriculture). The PC/GNA had issued tuna fishing licences to 43 fishing vessels in 2018 and 48 in the 2019 season that starts in May. However, the PC/GNA had failed to follow the correct procedures for issuing these licences. This included financial monitoring and the collection of the fees due to the Libyan state which led to losses in the ‘‘millions’’. The ACA has therefore called on the PC/GNA to return the competency of tuns fishing licencing to the Marine Resources Authority. The ACA noted that Libya has the largest African Mediterranean coast nearing 2,000 km with the sovereignty to issue fishing licences within its internationally recognized territorial waters. It added that fishing could be a source of increased national revenues as part of the country’s policy to diversify its economy away from hydrocarbons. It pointed out that Libya has been a member since 1995 of the 52-member International Commission for the Conversation of Atlantic Tuna (ICCAT) which regulates tuna fishing in the Mediterranean Sea, including the start and end of the season, the quantities permitted, and the methods allowed for tuns fishing. It noted that the ICCAT set quantities were not adhered to over the last few years. 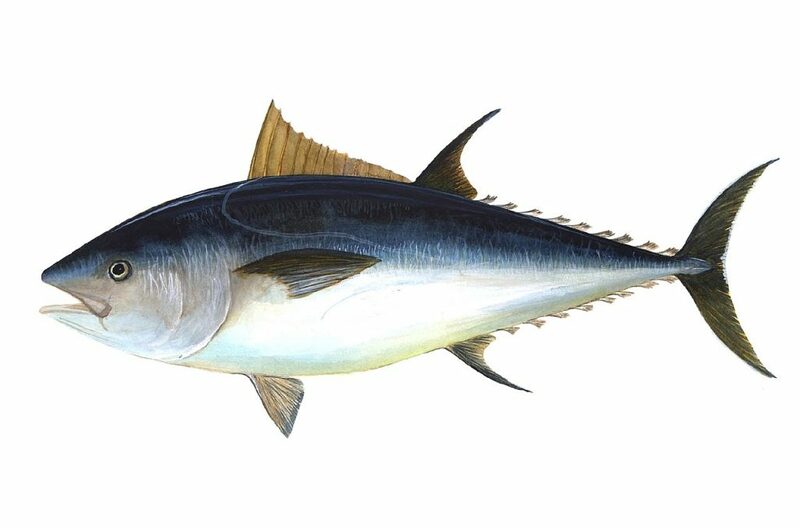 It will be recalled that the ICCAT had agreed increased tuna fishing quotas for the 2019 season in its multi-annual management plan allowing for 32,240 tonnes of bluefin tuna to be caught in 2019 with 17,623 tonnes allocated to the EU. Some environmental organizations think this is too high and have been calling for tighter controls over the last few years. It must also be noted that it is a commonly held perception in Libya that a number of fishing vessels from neighbouring countries have been fishing illegally in Libya’s territorial waters unrestrained since the collapse of the Libyan state post the 2011 revolution. Some of these foreign vessels have been operating in collusion with Libyans and Libyan fishing vessels.